Marcel Marceau Master of Mime by Gloria Spielman is more than a historical fiction picture book about the life of a mime. It is a story about a man who never gave up on his dreams. As a child, Marcel Marceau watched the silent movies of Charlie Chaplin and dreamed of entertaining audiences without making a sound of his own when he became older. Life began to change for Marcel when Germany invaded Poland and he and the people of Strasbourg were ordered to leave. Marcel used his artistic talents to deceive the Nazis in order to protect many and move them to safety in Switzerland. In his twenties, he was given an opportunity to study drama; although the art of mime was an ancient art he held onto his dream. He then went on to work in the Free French Army and in his free time entertained the soldiers with his act. Once the war was over, he spent the remainder of his life on stage and revived the ancient art of mime. What an incredible story of perseverance and doing whatever it takes to live out your dream. 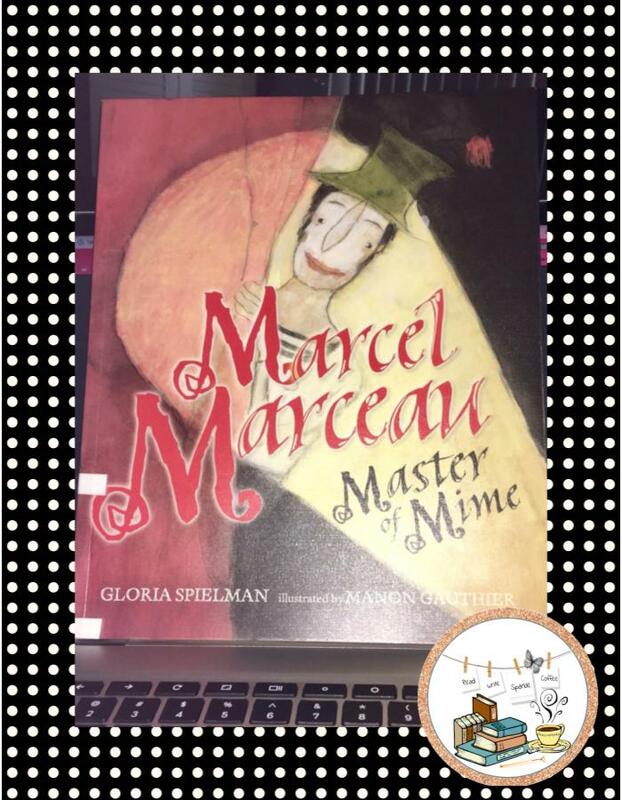 Time, War, and death of an art could not stop Marcel from becoming a mime! A must read for dreamers of all ages, willing to go the distance for their passion. In the classroom, I think this would be a beautiful story to share while discussing the years of WWII. 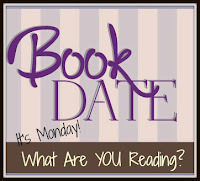 Many books are often dark and full of death and destruction during this timeframe. In addition, students could appreciate all that Marcel went through in order to still obtain his goals in the midst of this time and location his life took place. Thank you for reading my post. Please comment with any questions, concerns, constructive criticisms, or information you would like to add to this subject. Docendo discimus, by teaching we learn. Calling all student teachers! 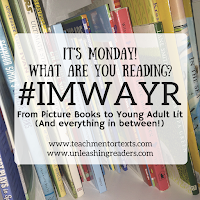 Are you looking to find & follow amazing student teachers? 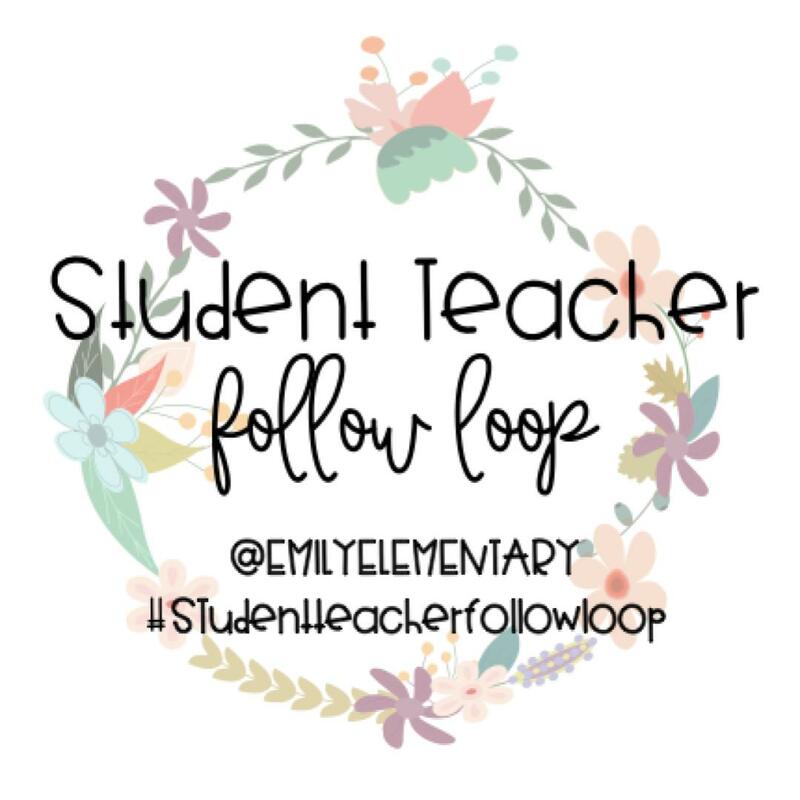 Come be apart of the Student Teacher Follow Loop on Instagram! This is a great way to connect with, share, support & collaborate with fellow student teachers!